(5) rinse with water or cleaning agent. KYZEN offers two technology options for matching up to spray-in-air aqueous cleaning equipment. Aquanox A8820 is a Micro-Cell Engineered stencil cleaning agent that partially dissolves in water. 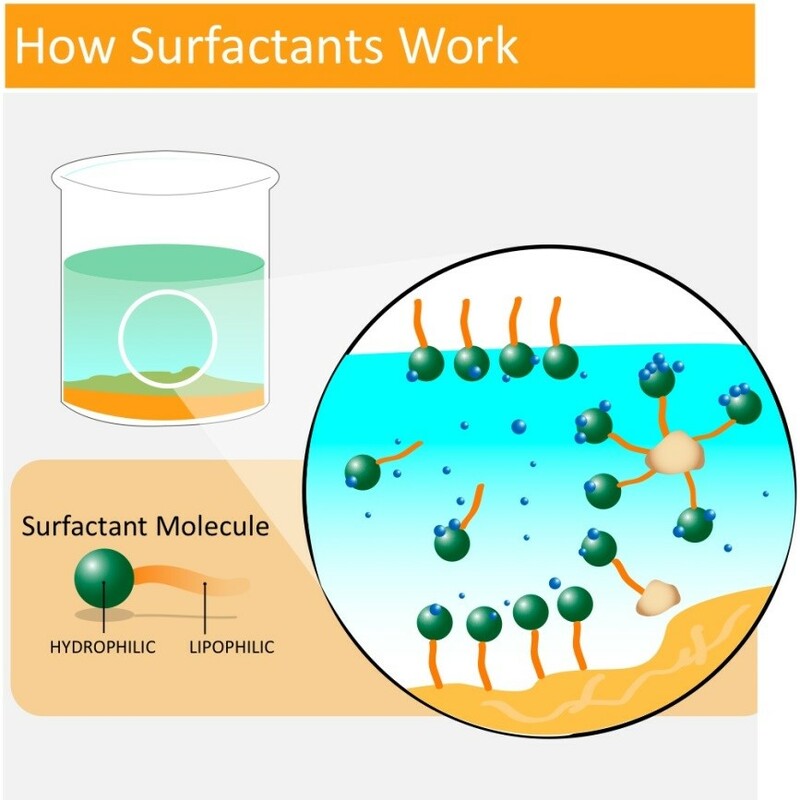 The active cleaning agent forms a micro-cell when mixed with water. The micro-cell wets and dissolves flux while releasing solder spheres. A8820 can be rinsed with either water or a filtered cleaning agent. Aquanox A8831 is a low VOC aqueous stencil cleaning that is soluble with water upon dilution. A8831 has little to no odor and is compatible with stencil hardware and a wide range of seal materials and plastic piping. Step 1a: Aquanox A8820: Charge the machine with 75-80% water and 20-25% A8820. No heat is required. Step 1b: Aquanox A8831: Charge the machine with 88-90% water. Heating the wash solution to 30-40C can both improve performance and will reduce foam spreading. Step 2: Program the machine for the wash cycle time of roughly 5 minutes. Step 3:After the wash process, the stencil is rinsed with either filtered cleaning agent or water. Step 4: Program the machine with needed dry cycle time.